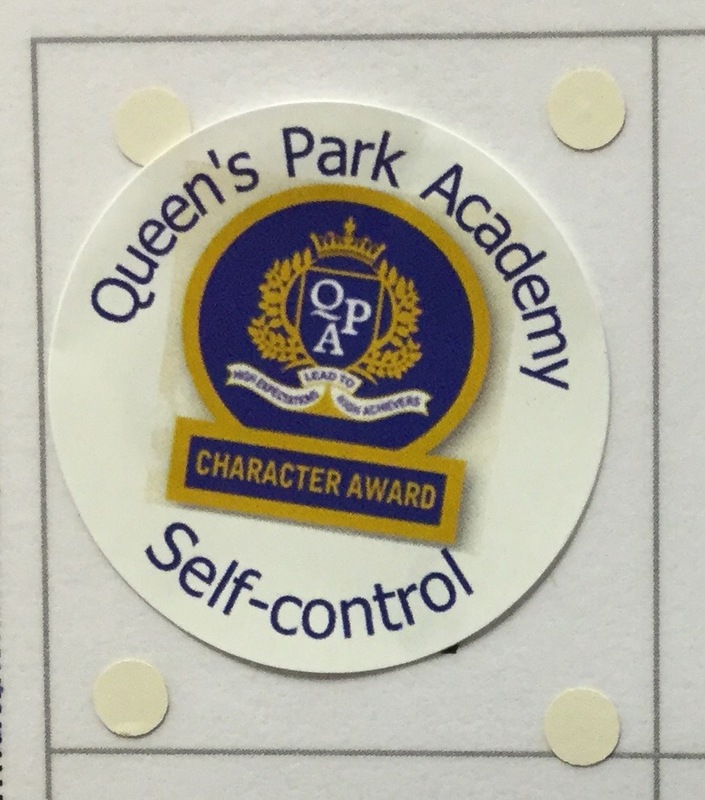 We’re now seeing a few large stickers appearing on the character award charts. This means that the character trait has been demonstrated 5 times. It won’t be long before the first sew on badge is presented!